Correspondentieadres: Postbus 25, 4286 ZG Almkerk. 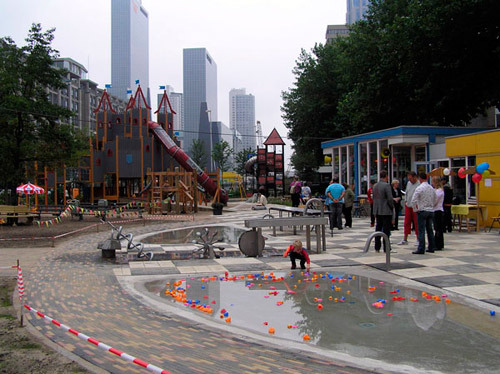 Speelruimten, speeltuinen en avonturenparken, openbaar- semi openbaar. No part of this publication maybe reproduced or transmitted in any or any means, electronic or mechanical, including photocopy, without the written permission of the publisher.